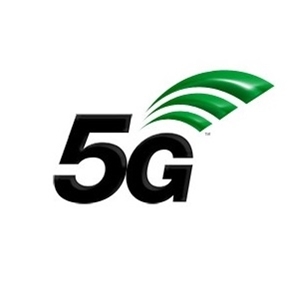 5G is currently one of the most anticipated technology that is set to be deployed by a number of countries, including the United Kingdom, China and the US, in 2020. The next generation wireless technology is expected to make mobile phones even faster, link billions of devices, and revolutionise many industries (including transportation and healthcare). However, it will also create a multitude of opportunities that can be exploited. Some American officials, for example, suspect that the technology could be used by Huawei to spy on Western governments and companies. Michael Wessel, a commissioner on the U.S.-China Economic and Security Review Commission said that by connecting billions of devices, 5G "creates new vulnerabilities." The U.S. national security officials see billions of opportunities for spies, hackers and cyber-thieves to steal trade secrets, sabotage machinery and even order cars to crash. Huawei has denied suggestions that it aids the Chinese government in espionage, saying it has no regular contact with Beijing. "Some countries have decided not to buy equipment from Huawei," he said. "Therefore, we can shift our focus to better serve countries that welcome Huawei. We can build high-quality networks in those countries to prove that we are trustworthy."